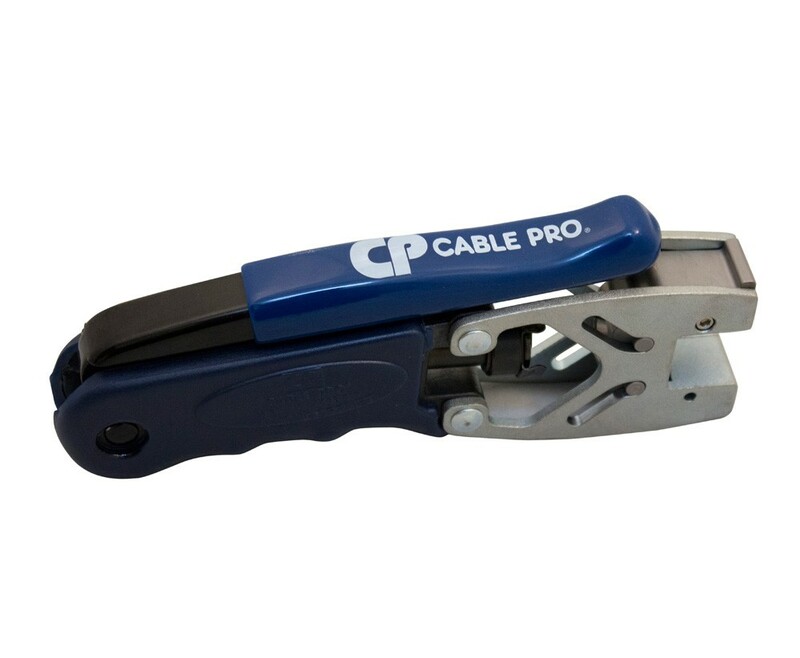 CPLCRBC-BR Double Bubble™ Compression Tool compresses the Double Bubble™ connectors to create a secure, permanent, "double bubble" connection. Self-adjusting plunger head provides a precise and constant compression each and every time. Includes 1 LMTIP-S interchangeable adapter tip for compression of F and RCA type connectors.